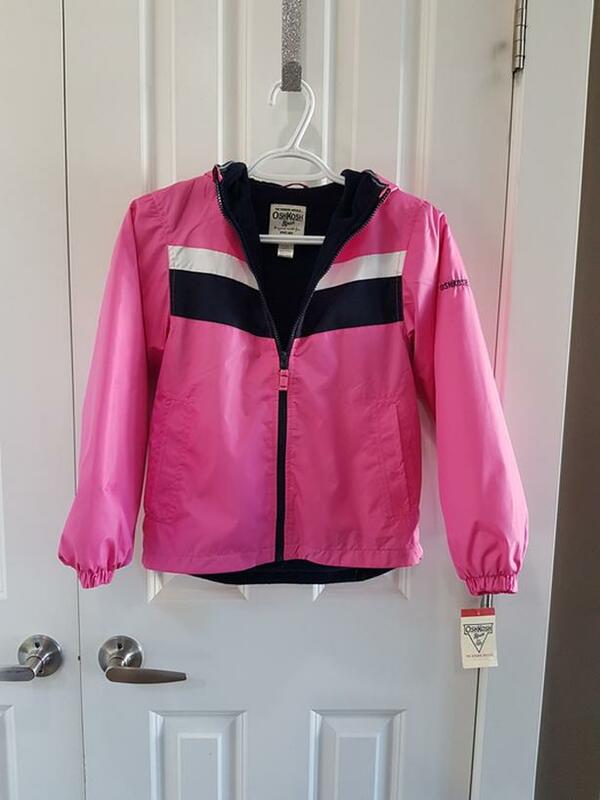 NWT - Pink Fleece Lined Spring Jacket. Size 8, but fits bigger. New with tag, never worn. Cross posted. Pick up near Vic Gen Hospital.